Developers of MMORPG The Elder Scrolls Online: Tamriel Unlimited invites you to participate in the New Life festival, which is scheduled to begin on December 14. In the store you can pick up a free scroll. The festival of the new life will close on Tuesday, January 2, 2018. Use it to begin the quest, opening access to nine festive daily quests, an XP-boosting collectibles renewable as much as you wish for the duration of the event, many rewards (unique furnishings, style materials, festive items usable, collectibles...) and some achievements. 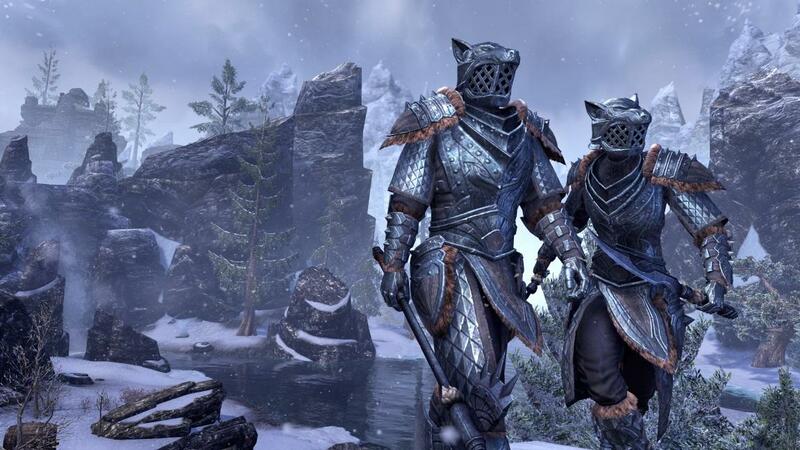 The New Life celebration in ESO begins on December 14 and ends on January 2, 2018. 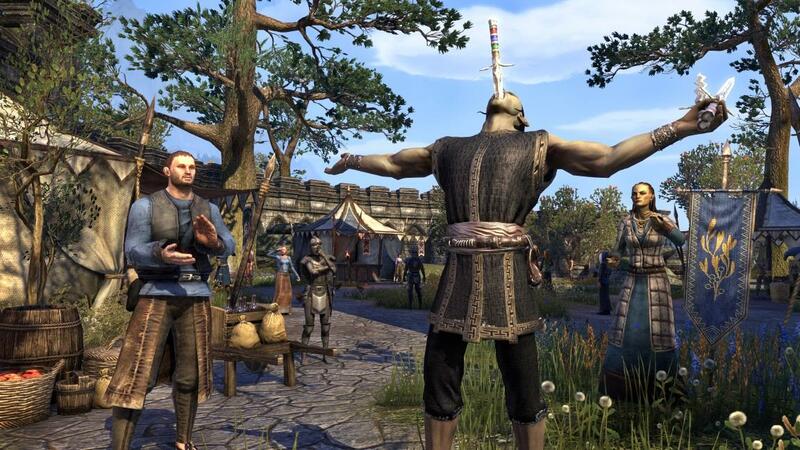 If you want to party, get the New Life Festival Scroll from the Crown Store. If you use this scroll, you will find the New Life Herald Breda in a tent at Windhelm in Eastmarch. It starts the first quest "The New Life Festival". 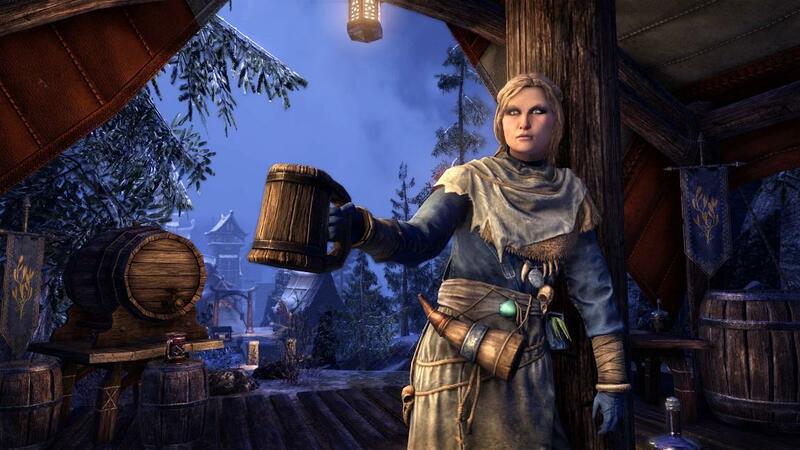 As a reward for each completed quest, you will receive the collector's item "Breda's Bottomless Mead Mug". If you drink from this, you will receive a two-hour 100% XP boost bonus - but only during the New Life Festival! • The New Life Bonfire - The fire costs 10,000 gold, but requires the achievement "Snow Bare Plunge"